Television in India is on the threshold of a major transformation as the country embarks on an ambitious project to completely replace the current analog cable networks with a digital addressable system. The Cable Television Networks (Regulation) Amendment Act of 2011 made it mandatory for analog Cable TV networks in India to switch over to a new Digital Addressable System (DAS) by December 2014. According to a study conducted in 2011 by The Associated Chambers of Commerce and Industry in India (Assocham), the number of TV households in India is estimated to be around 147 million, and the number of cable TV homes is about 94 million. It is estimated that the digitization of Indian television will cost up to 400 billion Indian Rupees (currently 1 USD = 56 INR). The installation of mandatory digital set top boxes in all cable television households in India thus poses an enormous set of challenges for cable operators, broadcasters, advertisers, consumers, TRAI and other associated governmental agencies. Among the major challenges are concerns about the timely installation of digital set top boxes in all television households; questions about the availability of necessary funds for the procurement of new digital cable boxes, particularly by local cable operators in smaller towns and villages; lack of proper communication with viewers about the implications of the shift to digital television; confusion about the new regime of revenue sharing agreements among television programmers, advertisers, cable operators, and so on. Already, there is great amount of confusion and uncertainty about Phase 1 of the switch to digital, and the government of India was forced to extend the deadline for digitization in the four metros to October 31st. Given that there are 10 million Cable TV households in the four metros, critics have wondered if the digitization schedule has been created in haste without adequate preparation both in the industry and among consumers. 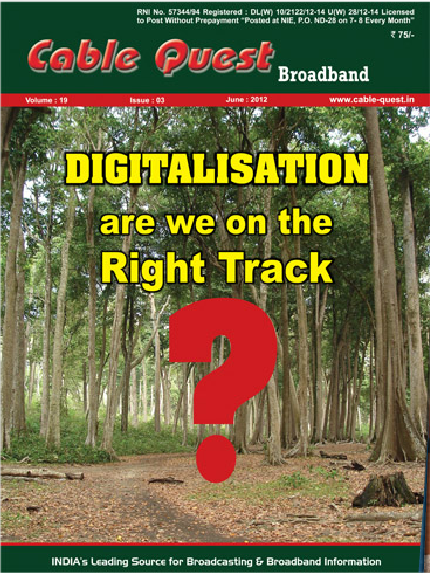 For instance, the June 2012 issue of Cable Quest magazine – whose editorials have in the past been strongly supportive of the shift to digital – carried a cover story titled “Digitalisation: Are we on the Right Track?” Another study released by Frost & Sullivan Market Insight in 2011 predicted that digitization would be a mirage for cable television in India. However, advocates of digitization see it as revolutionary change that is long overdue in Indian television. They argue that the shift to DAS – however expensive, confusing and cumbersome – is not only essential but inevitable because what constitutes “television” today is very different from what it was when Doordarshan, the government-sponsored network, was the only broadcasting service in India till the 1990s. Although Doordarshan is still the only terrestrial broadcaster in the country, since the early 1990s several commercial television channels like CNN, MTV, BBC – and later Indian language channels such as ZEE TV, SUN TV and ETV — became available on local cable networks in India. Television viewers in many cities, towns and villages were willing to pay a local cable operator – known as the cablewallah — anything from 40-100 rupees per month for a variety of programming in English, Hindi and other Indian languages. For much of the paying audiences in India, cable television and not broadcasting soon became the dominant mode for the delivery of programming content. The local cablewallah not only controlled the supply of television content into the viewers’ homes but also dictated which channel were part of the “bundle” and where each channel would be located in the programming lineup. During late 1990s and the early 2000s, as satellite and cable television began to spread rapidly across India, the business of cable distribution rapidly shifted from the early disorganized, entrepreneurial phase of the cablewallahs toward a more corporate structure that emphasized rationalization of business practices, efficiency of scale, professionalization of management and technical expertise, transparency in billing systems, and standardization of choice and customizability of services across local operations. According a report released by TRAI on the status of the cable television industry in 2010, the number of cable television subscribers in India grew from 410,000 in 1992 to more than 91 million by the end of 2009. 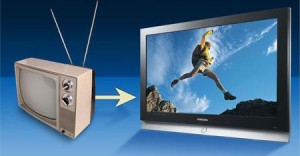 The number of satellite television channels grew from literally a handful in 1992 to around 550 channels in 2010. 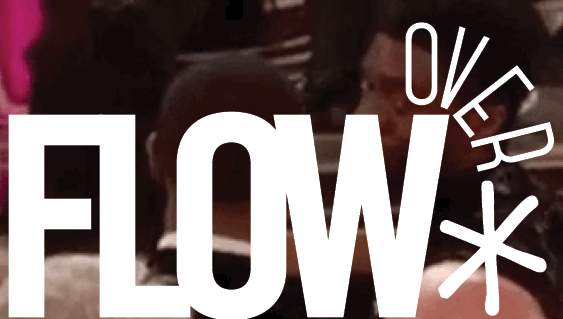 The cable distribution industry which began as an entrepreneurial venture of enterprising cablewallahs in the early 1990s, now includes 6000 Multi System Operators (MSOs) , and 60,000 Local Cable Operators (LCOs). Now competing with the cable operators for distribution of television channels are 7 Direct to Home (DTH) satellite TV operators and several IPTV service providers. DTH and IPTV services in India are already compliant with the new regulations for digitization because they are distributed through encrypted signals that can only be received through a digital addressable box at the consumer end. In addition to transmitting a digital signal, DTH and IPTV also provide a variety of HD channels and 3D features that most MSOs and LCOs in the cable industry currently do not have the technological resources for. 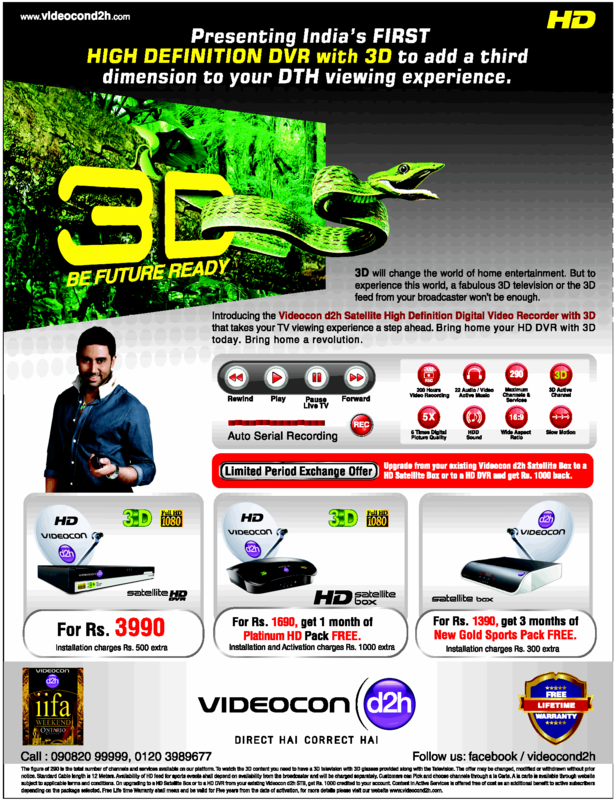 While some MSOs provide a hybrid system of analog and digital cable, DTH providers like Videocon counter that hybrid cable signals are not really HD, whereas the DTH signal is “asli” (real) HD; as showcased in the ad for Videocon D2H below. As the many limitations of the cable model have led consumers to look for alternative television delivery systems, DTH has emerged as a very successful alternative to cable in many rural and urban areas in India. IPTV, on the other hand, has been a minor success in some of the major metros and cities but is seen as a delivery system with great potential as broadband connections become available in other parts of the country. In recent months, DTH providers like DISH, Videocon and Tata Sky have also been quick to capitalize on the seemingly chaotic transformation to digital in the cable industry, and have been running ads in newspapers inviting cable subscribers to switch to DTH, and providing incentives to owners of LCO in the cable industry to switch their allegiance to a more stable DTH industry. More importantly, the success of DTH and IPTV in recent years has forced MSO and LCO cable operators to hasten the transformation of the cable industry from its current analog system to the new digital system. Only time will tell if the shift to the new digital addressable system will be a revolutionary transformation in Indian television as its proponents claim, or a mirage that critics argue the cable industry will be chasing in futility for years to come. Can any one figure out the number of digital cable subscriber / connection state wise in India till date.